The zoo says at the end of November, the silverback became lethargic and gained weight. An ultrasound revealed that she had a congenital, terminal heart condition. Zoo Director Thane Maynard says gorillas are vegetarians and eat a healthy diet. "But still anybody can have a congenital health problem, in this case a congenital heart valve. We did everything we could for her and she had good care until the end." Primate curator Ron Evans says Anju had a 2-year-old daughter, Elle, and calls the death "devastating." The zoo is making plans for Elle's care. 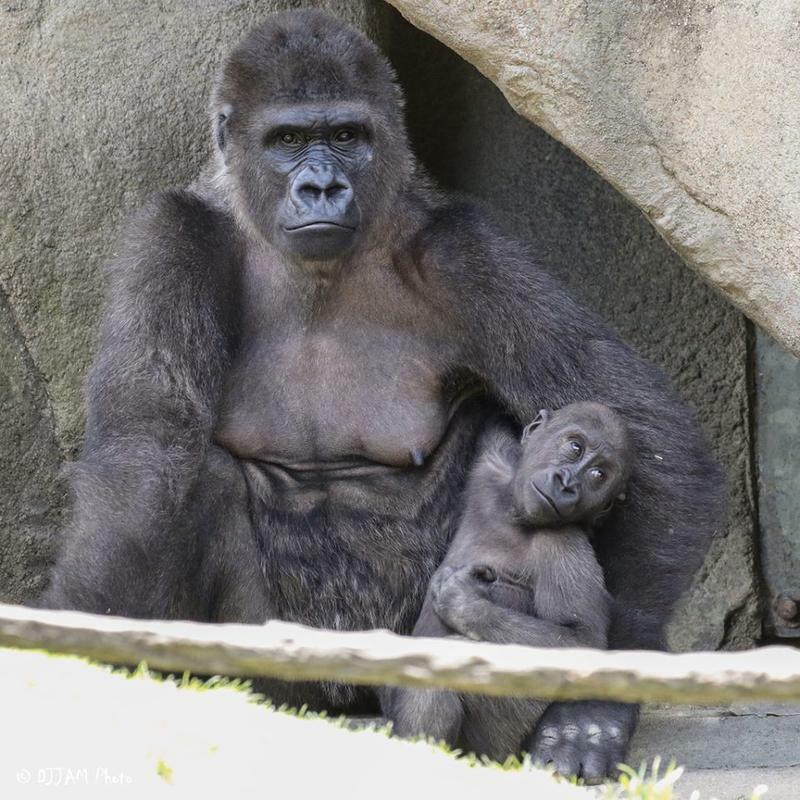 "Young gorillas typically rely on their moms for care and comfort until they are at least a sub-adult age of 6 years old," Evans says in a statement. "We are lucky that Elle is strong and well established in a group of three experienced mothers including one adoptive mother. She has two age-related siblings that she is very tight with and a super silverback for a father who is very protective of his family group and has been an adoptive father himself,” Evans says. Maynard says Elle's adoptive mother is 47-year-old Samantha. "Her dad's very steady, Jomo, he's our silverback. In a gorilla troupe, the silverback, like a grandad holds everything steady." Evans says "Despite the hopeful current outlook for Elle, young gorilla re-introductions are not simple and must be meticulously planned and taken methodically slow." 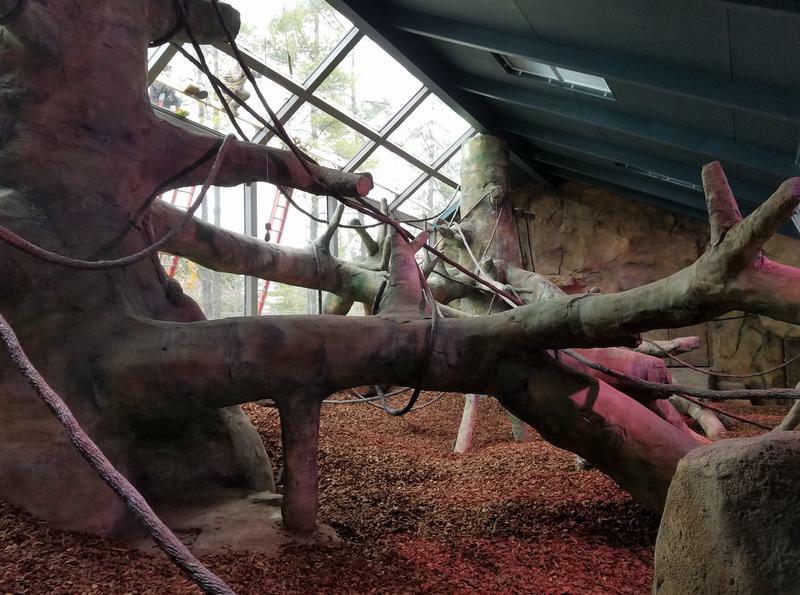 He says the new Gorilla World expansion’s flexible bedroom spaces will help with what he calls a "sensitive process."